General Motors’ Active Fuel Management is a system that is often used in it higher-powered engines, probably better known as Cylinder Deactivation technology. Basically, this system operates on the idea that drivers of vehicles with big, strong engines don’t need all of that power all of the time, so when the engine is under light load, like when driving slowly around town, half of the cylinders are deactivated in order to increase fuel efficiency. 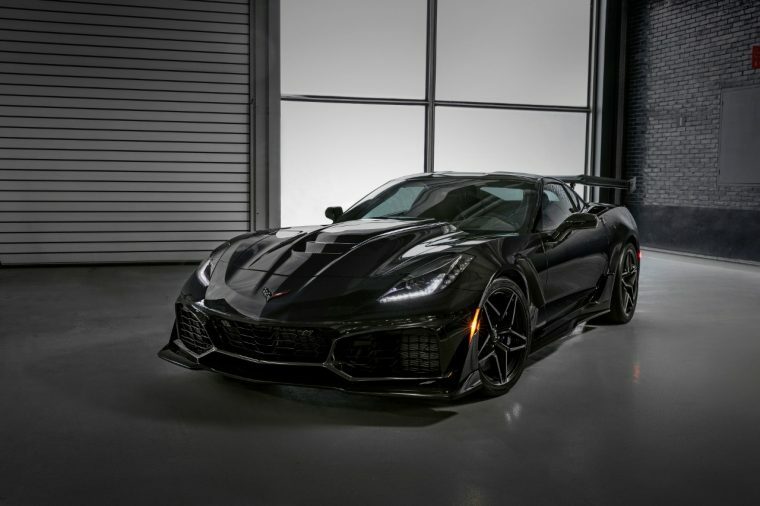 Speaking to GM Authority, though, Corvette spokesperson Ron Kiino has confirmed that the supercharged 6.2-liter LT5 V8 engine, which will be used in the 2019 Chevrolet Corvette ZR1, will not be using Active Fuel Management like its predecessors, the LT1 and LT4 engines, used. Instead, the LT5 will be adding dual fuel injection. This comes as good news for Corvette drivers, as with the LT1 and LT4 engines, which were used in the C7 Corvette Stingray or the C7 Corvette Z06, owners complained that the fuel management system switching on and off could be felt from the driver’s seat. Other than this, the LT5 and LT4 are fairly similar, except that the LT5 uses a larger supercharger and throttle body, a stronger crankshaft, and a new fuel injection system. These changes give the LT5 755 hp and 715 lb-ft of torque. The 2019 Corvette ZR1, and its new, non-cylinder-deactivated V8 engine, will be coming to dealerships in spring of 2018.